Bahrain Cinema Company, market leaders in the entertainment industry in the Kingdom of Bahrain, also known as Cineco, opened its latest Cineplex at the Oasis Mall, Juffair to the public on Thursday, the 25th of October, 2018. The Cineplex encompasses 10 screens in an area of approximately 3,000 square meters and presents customers with a wide variety of innovative new offerings, including two new pioneering concepts; a Kids Cinema, which is a first in the Kingdom of Bahrain, and an exclusive VIP fine dining opportunity. 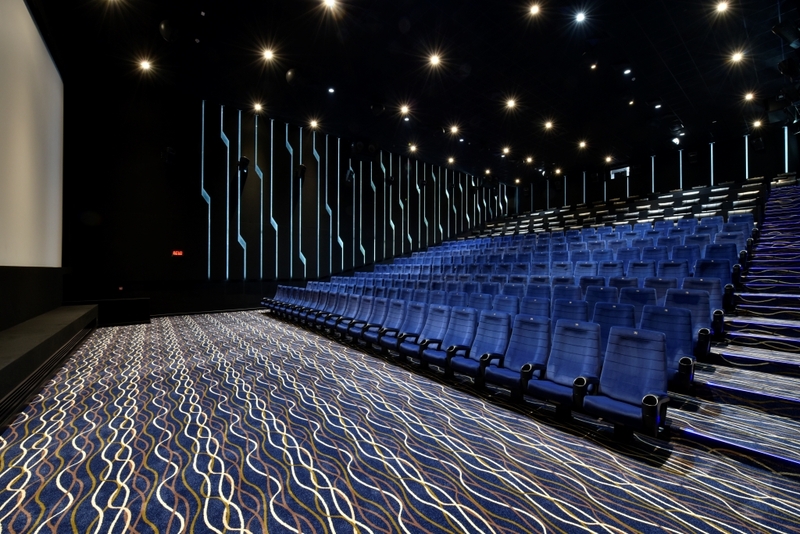 The new Cineplex has substantially increased the total investment of Cineco in the Kingdom of Bahrain by BD 2.6 million and is part of the company’s extensive expansion plans, thus further consolidating its current position as Bahrain’s number one entertainment providers. 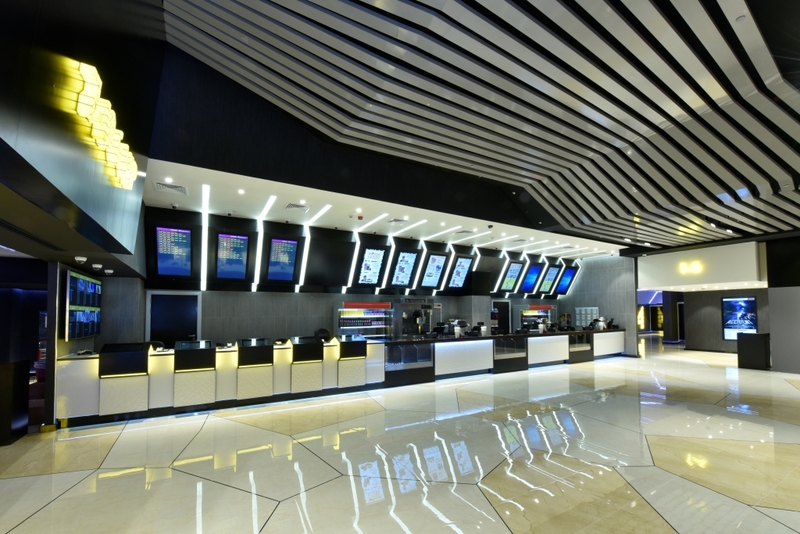 The Cineplex envelopes moviegoers in its signature embellished cinema experience with its state-of-the-art technology and comprehensive services, exemplified by its Dolby Atmos systems and its 3D technology. 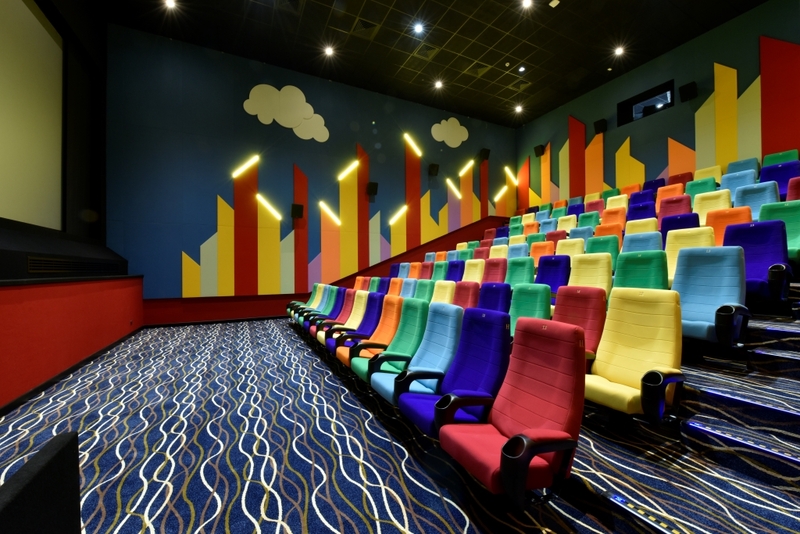 To give loyalists a fantastic twist in its trademark offerings of excellence, families can now take their children to the first-ever in Bahrain ‘Cinekids’, a kids cinema which includes a play area where parents can entrust their children to the care of professional Nannies and do some relaxed shopping. Besides showing movies suitable for kids of all ages to give them a thoroughly enjoyable and entertaining time in a comfortable and children-friendly environment, Cinekids also provides generous and comprehensive Birthday packages for children through which families can celebrate their birthdays with flair. In addition, those with an affinity for the refined can now indulge their taste buds in the all-new, exclusive VIP food outlet, ‘Cine Gourmet’, which serves VIP customers in an outlet in the cinema lobby that is separate from the regular cinema concession counters, which they can then enjoy in the VIP cinema lounge. “With the Oasis Mall Cineplex set to become one of our most established presences in the Kingdom, we ensured that we would spare no effort in creating it to comprehensively cater in excellence to our customers, and the introduction of our very first Kids Cinema and Cine Gourmet concepts are expected to meet those expectations. We look forward to bringing our high quality movie screenings closer to our valuable customers and to offer them a movie going and dining experience like no other,” he added. Cineco owns and operates a total of 57 cinema screens in the Kingdom of Bahrain and 47 screens in other GCC countries. Cineco continues to strive towards maintaining sustainable growth through the philosophy of business excellence using the best business excellence model.